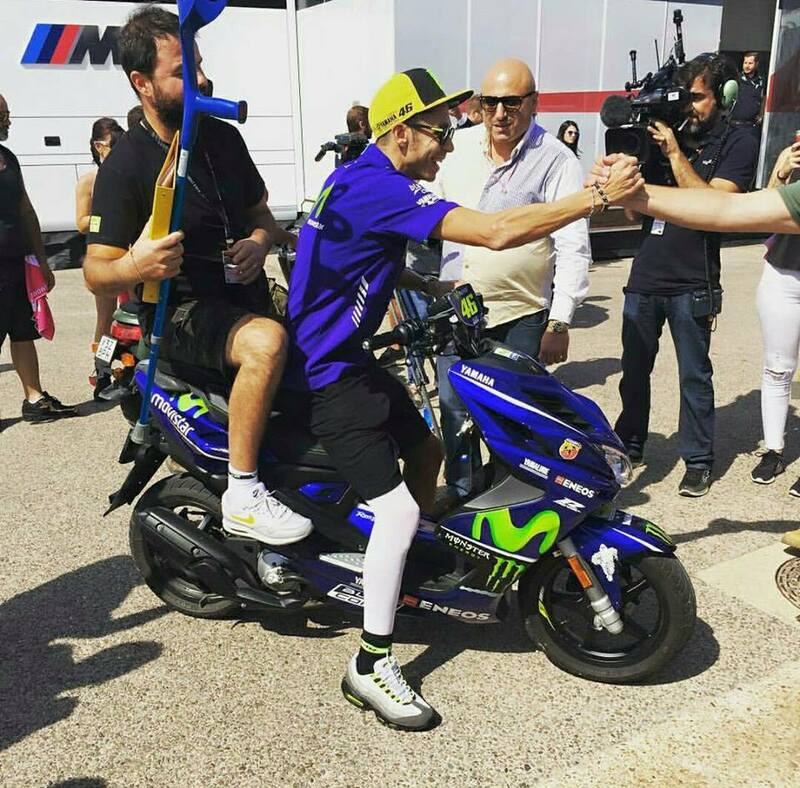 Movistar Yamaha MotoGP rider Valentino Rossi has been declared fit to ride in this weekend’s Gran Premio Movistar de Aragón. 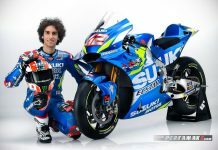 The Movistar Yamaha MotoGP Team will start round 14 of the MotoGP World Championship with their original rider line-up. 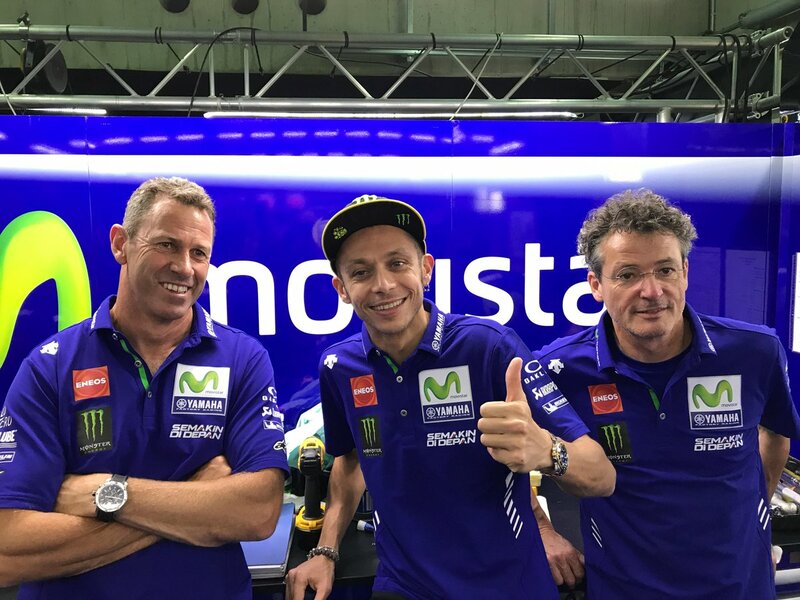 This afternoon Valentino Rossi successfully completed a mandatory medical examination carried out by MotorLand Aragón’s Chrief Medical Officer, Clemente Millan. 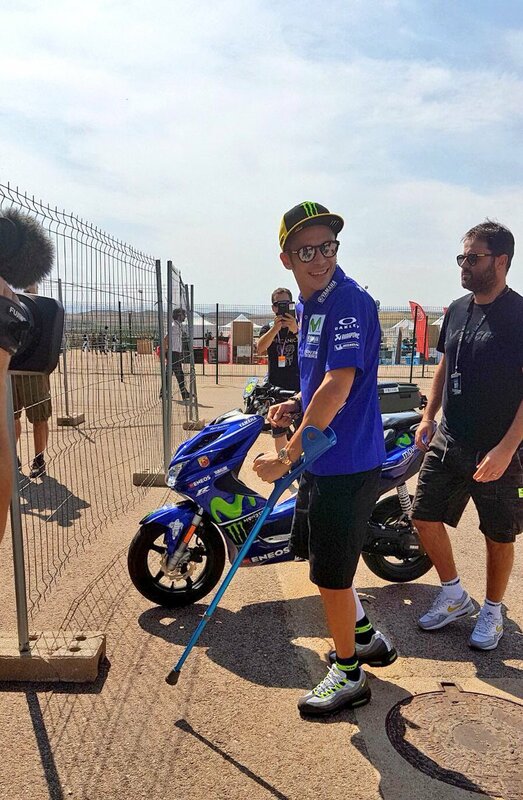 He declared that the nine-time World Champion is fit to ride, 21 days after sustaining a leg injury. 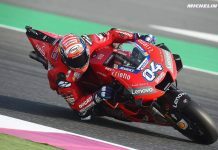 The Italian will take part in the FP1 session tomorrow. 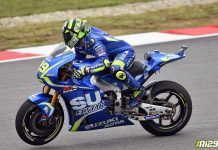 Pembalap sejati yaitu Rossi 46 The Legend…Motogp ramai lg adanya rossi…mantaaaap jiwa…..rossi tiada duanya bro…bravo rossi the doctor….